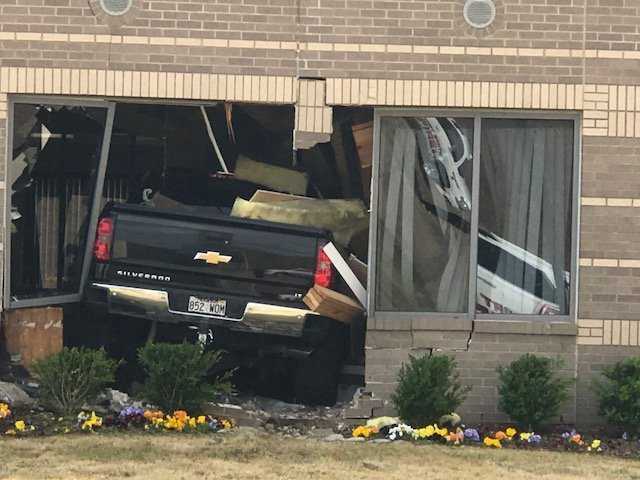 UPDATE: Fort Smith police have confirmed that Ceniceros was not driving while intoxicated and has agreed to other chemical testing. As of noon Saturday (March 30), results are pending. Police say that Ceniceros is currently not facing any charges.